Thanks for visiting the website of Michael Kierl Orthodontics … home for the winning smiles! 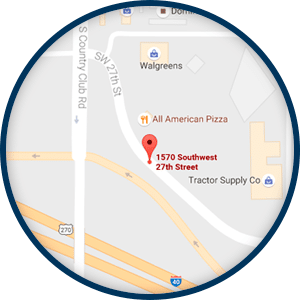 Located in Northwest Oklahoma City with satellite offices in El Reno and Pauls Valley, OK, providing you the highest quality orthodontic care in the Piedmont, OK, area in a comfortable environment is our top priority. We recognize that every patient has different needs, and we pride ourselves in the courteous service and careful consideration for treatment we deliver to each person who walks through our doors. 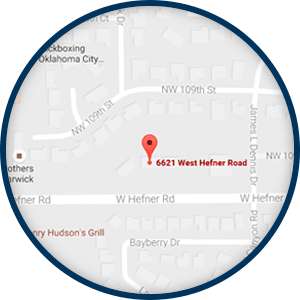 Whether you’re an adult, teen or child in the Piedmont, OK, area, Dr. Mike Kierl, and his knowledgeable, friendly staff are committed to helping you achieve the smile you deserve – a healthy, beautiful one!